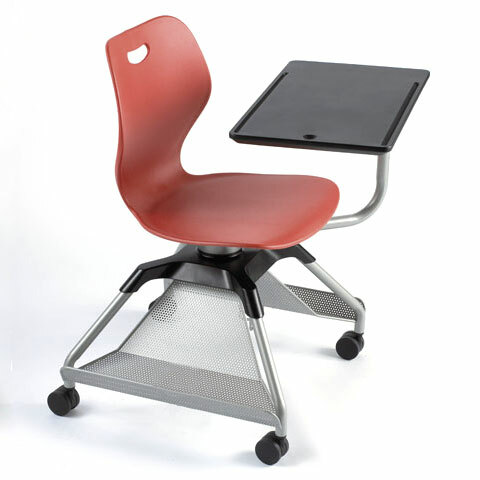 Award-winning and student-focused, KI’s Learn2 seating goes wherever it’s needed and adapts to student preferences. 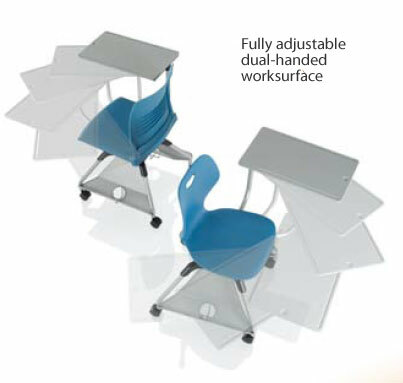 A unique non-handed and fully adjustable worksurface provides customized comfort and enhances interaction. Learn2 passes BIFMA standards for durability. Steel tubing provides strength. 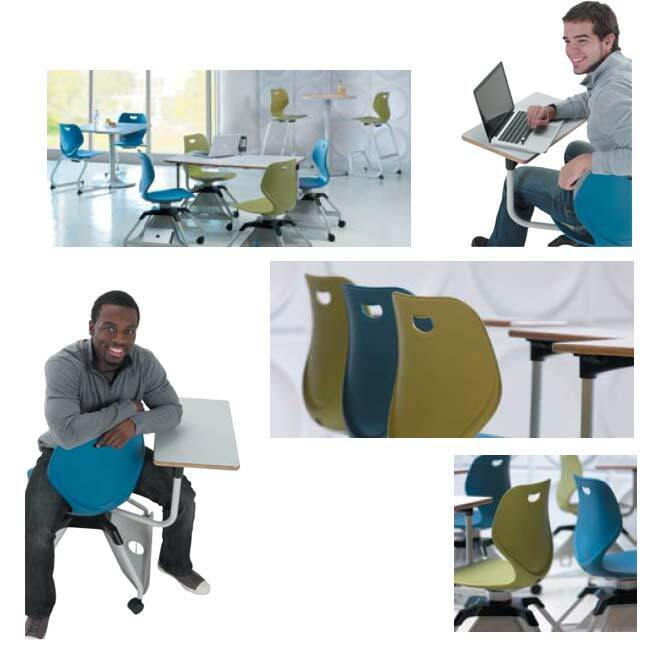 Polypropylene shells in the Intellect Wave style is pliable and resist scratching, fading, chipping and denting. 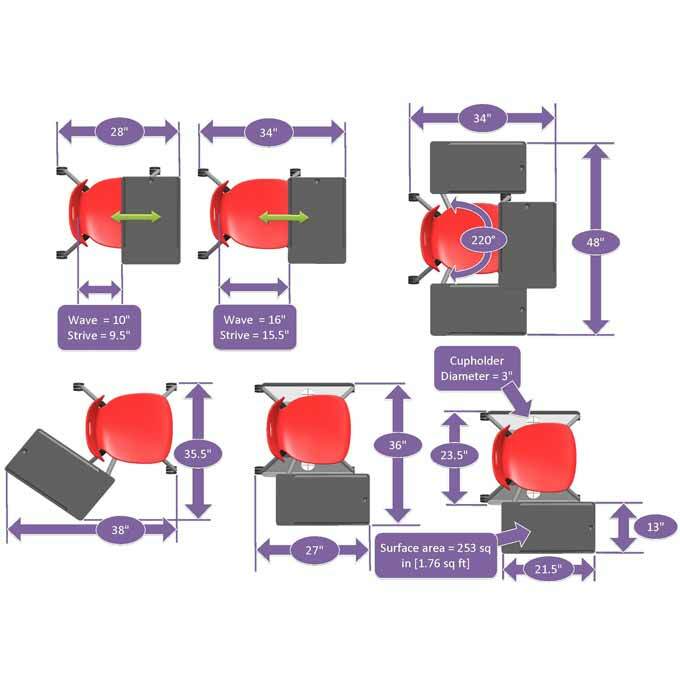 Worksurfaces are black injection-molded polycarbonate. 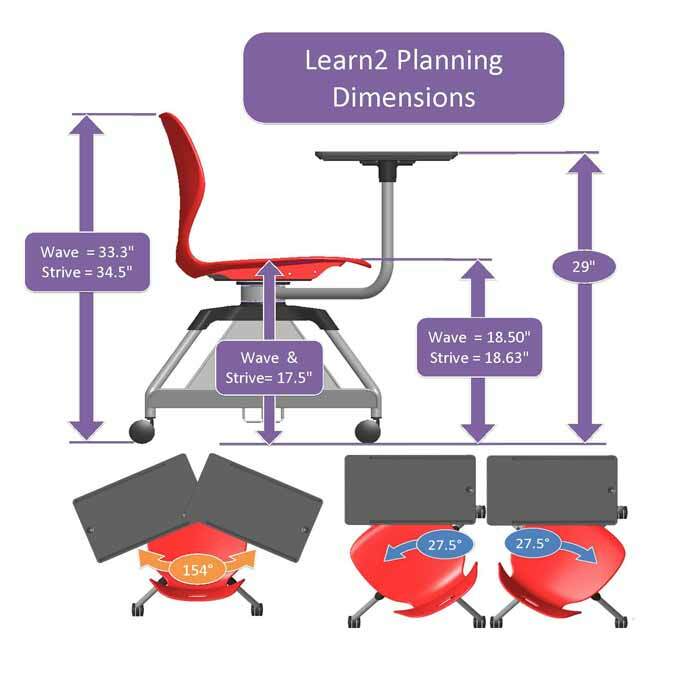 Learn2 – mobile, adaptable seating for collaborative environments. Worksurface support is 14-gauge steel, rotates a total of 220°, and slides in and out a total of 6"